COLIN FLEMING has written for Harper’s, Vanity Fair, The Atlantic, The New Yorker, and Sports Illustrated. He is a regular guest on NPR. He will try to tell you that he was born on a boat off of Cape Cod, which may or may not be true, but he does believe it in the larger scheme of things. 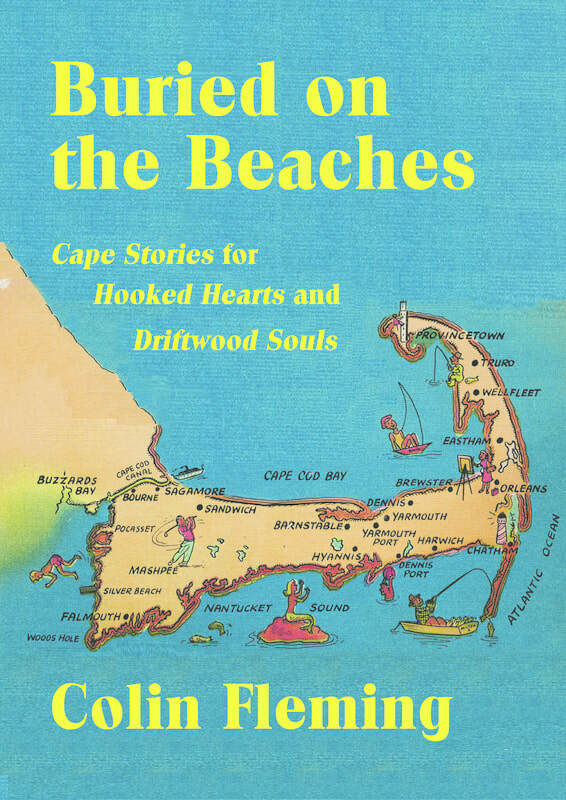 With subtle grace and quiet wisdom, Buried on the Beaches vividly evokes the natural beauty of the Cape to depict the complex negotiations between individuals and their environment, memory and nostalgia, and the living and the dead.